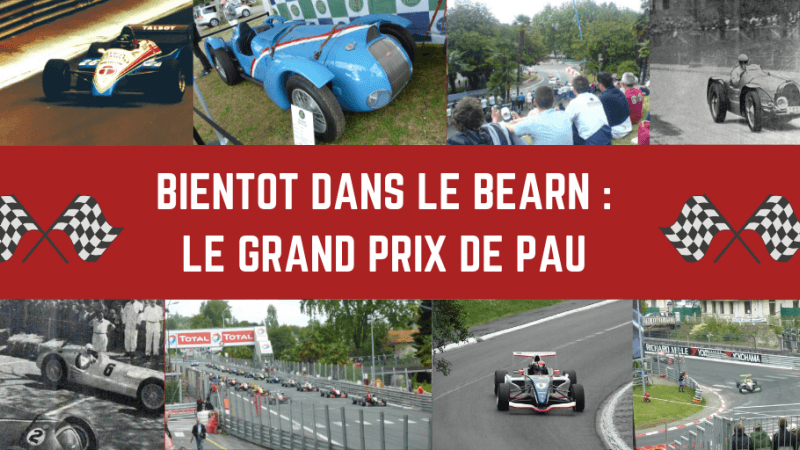 Pau Grand Prix is coming soon! 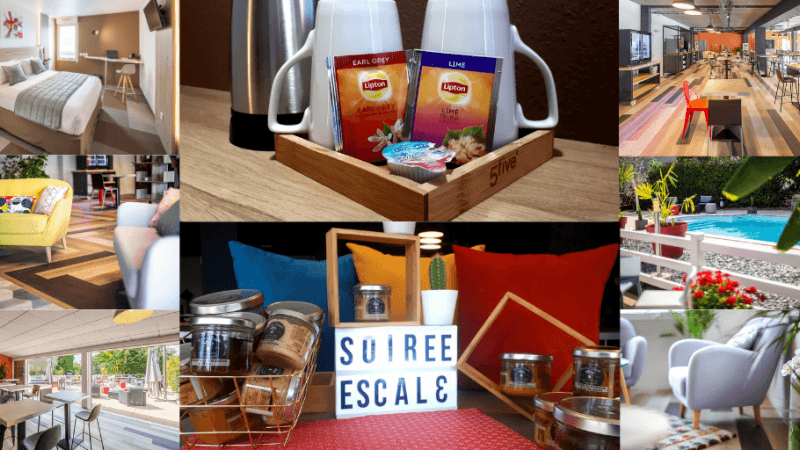 The welcome trays and food jars : Some news for a greedier experience! 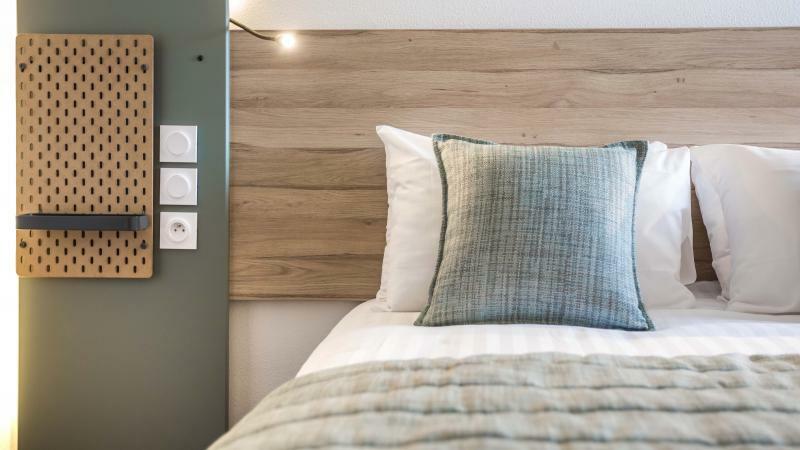 Carré Pau Airport Hotel welcomes you to its new site. Best rates guarantee in our webpage !